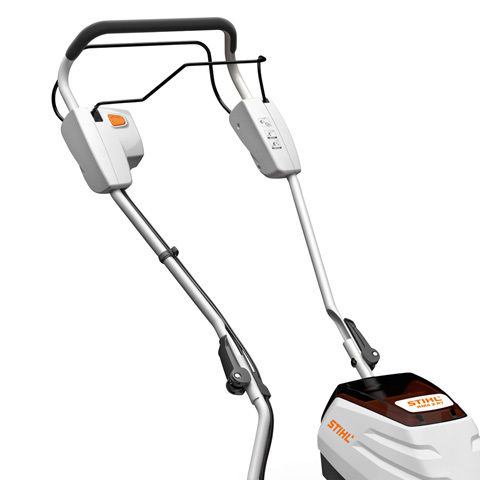 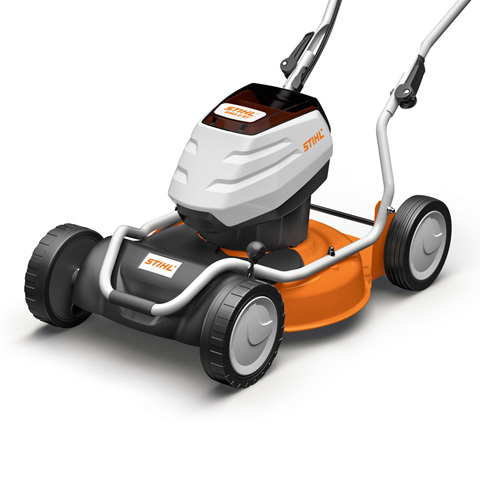 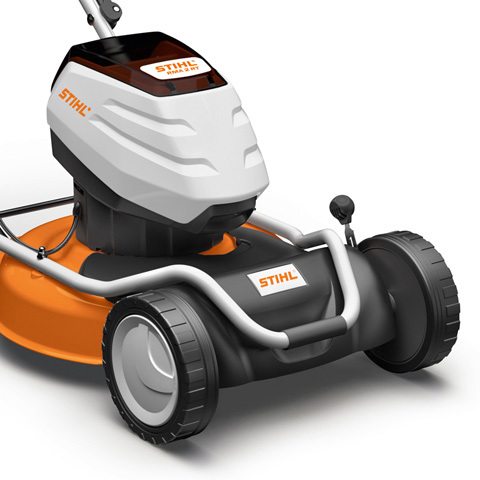 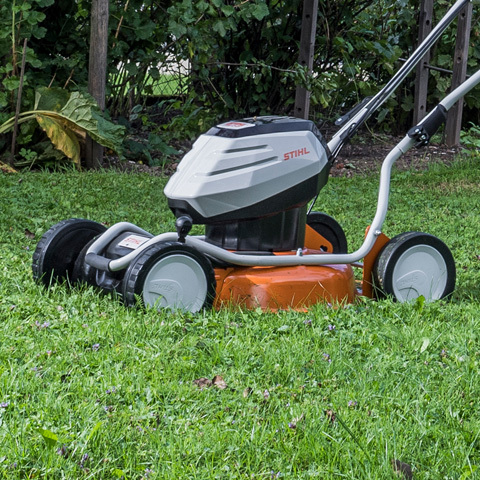 Using STIHL PRO batteries, the RMA 2 RT cordless mulching lawn mower with single-speed drive features easy to fold handlebars for compact storage. 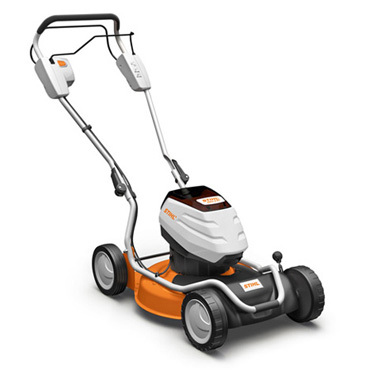 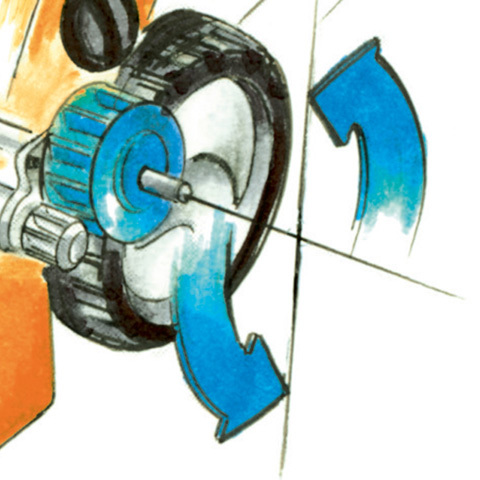 Flow optimised mulching blades and switchable (on/off) eco mode increase battery run time and allows full power use for tougher areas of grass. 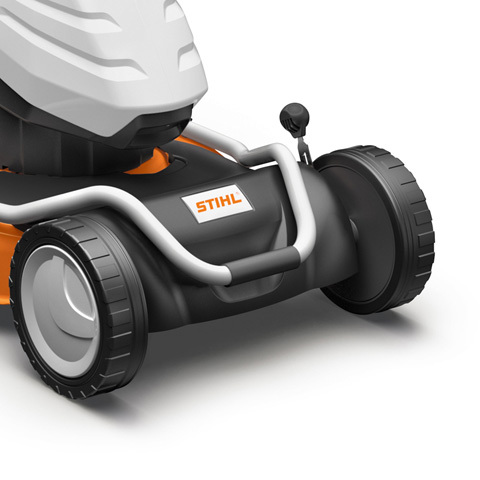 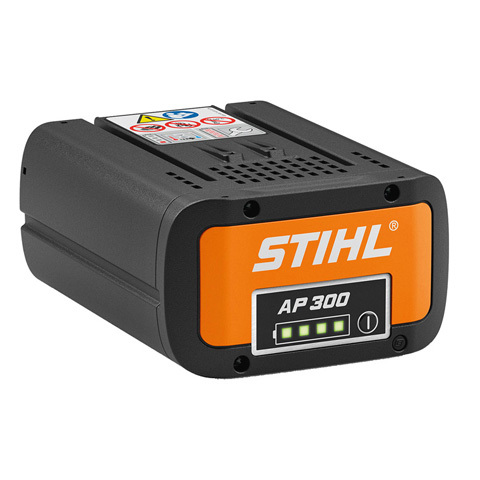 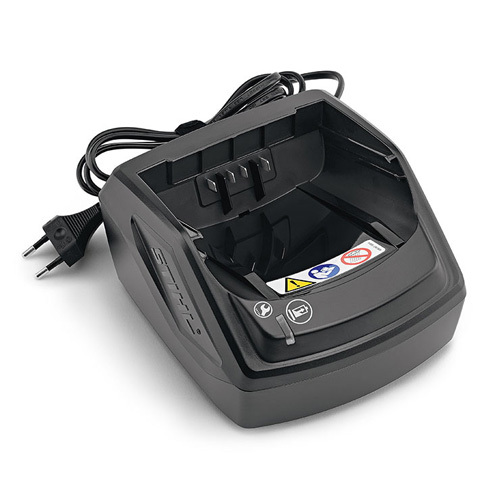 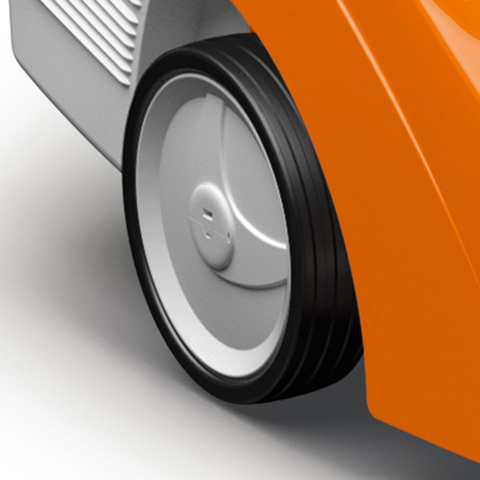 A dual battery compartment offers space to store a spare battery when needed, giving the operator the option to double the lawn area coverage. 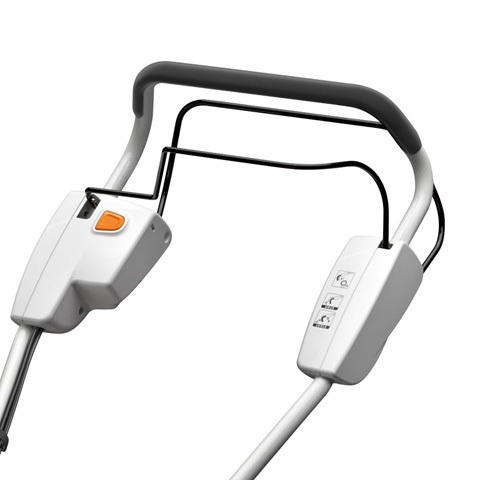 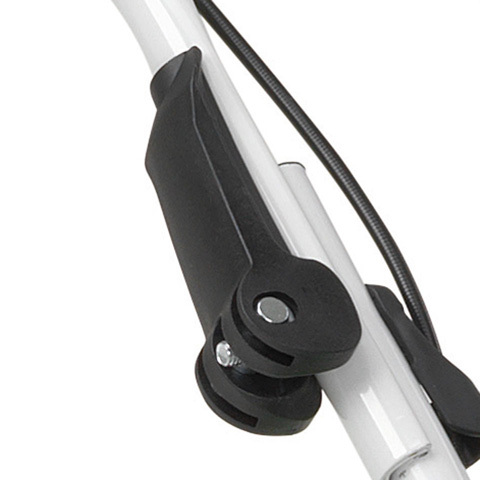 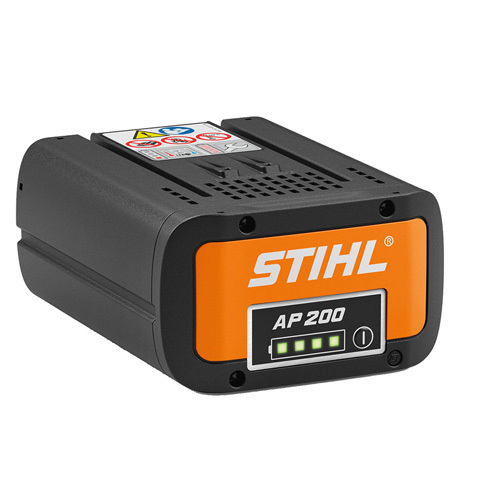 The RMA 2 RT will cover up to 420 m2 with a new AP 200 battery or up to 500 m2 with AP 300.